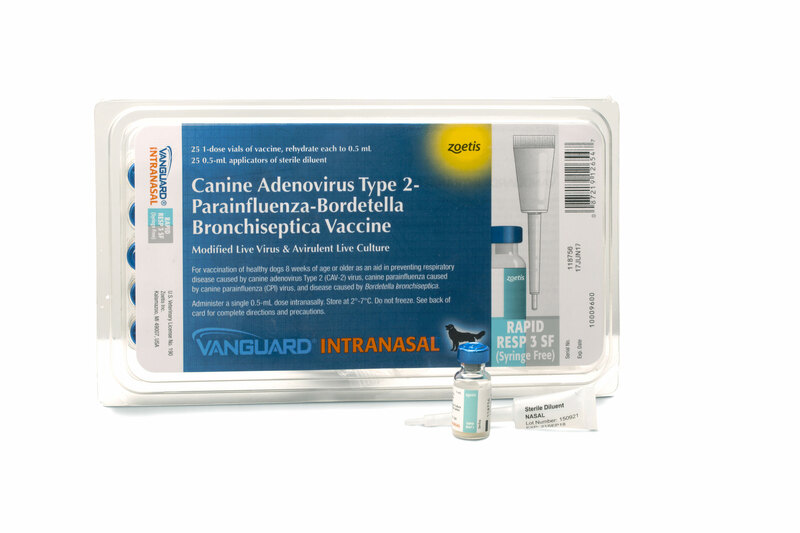 Sentinel Biomedical has released Cadet Braf-Plus, a new add-on for its Cadet Braf product, which together helps detect more than 95 percent of canine bladder and prostate cancers. 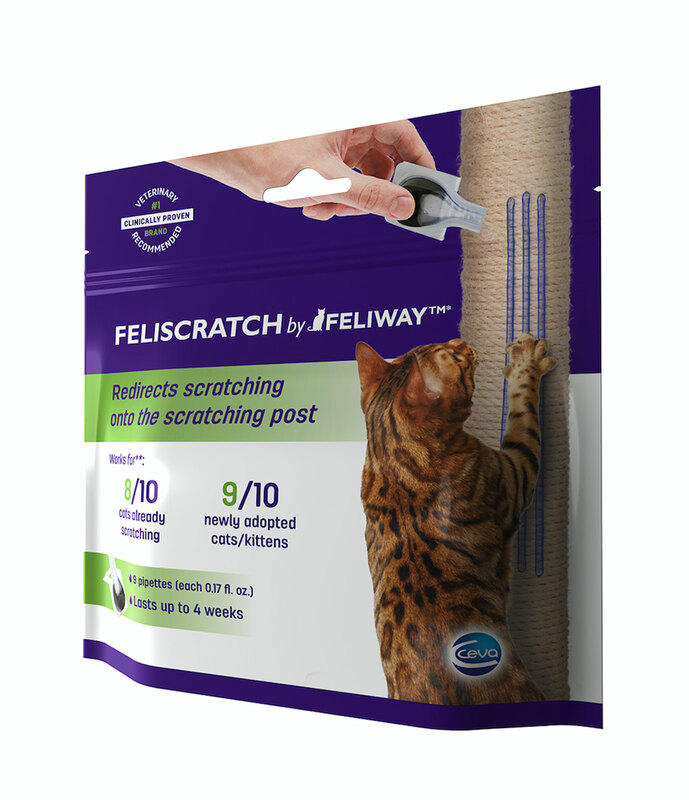 The product is a collaboration between Sentinel Biomedical and NC State University (NCSU) College of Veterinary Medicine. “The level of engagement of these scientists has been truly remarkable. 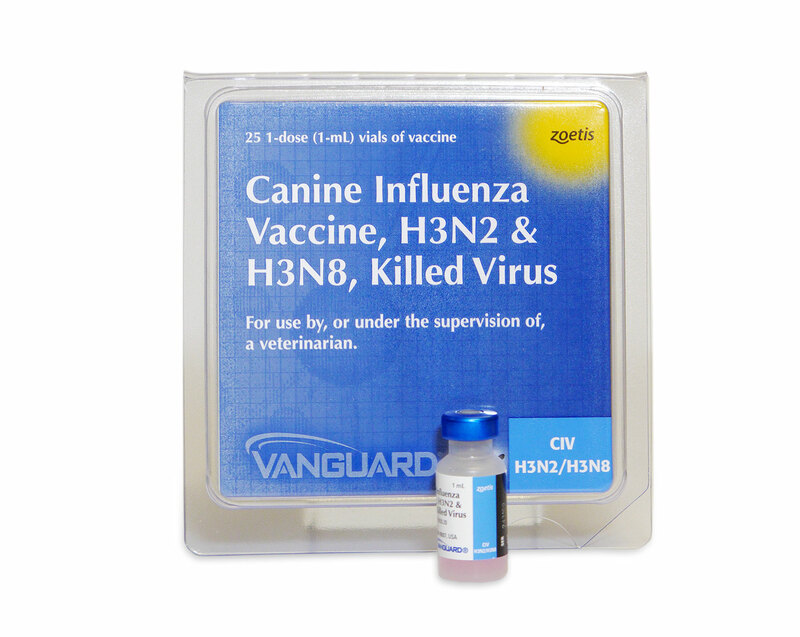 As a result of their eager involvement, we validated Cadet Braf-Plus on thousands of canine urine specimens, and are delighted to unveil this new solution,” said Matthew Breen, PhD, C. Biol, FRSB, cofounder of Sentinel Biomedical. Dr. Breen also lead the research group at NCSU College of Veterinary Medicine that developed Cadet Braf-Plus. 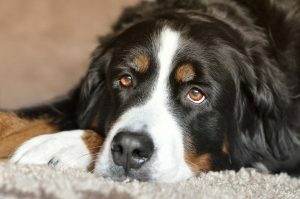 Canine urothelial carcinoma (UC), also known as transitional cell carcinoma (TCC), is the most common cancer affecting the canine bladder and prostate, and is diagnosed in more than 80,000 dogs in the U.S. each year. Using molecular cancer detection, Cadet Braf analyzes free-catch urine to detect 85 percent of cases of UC. 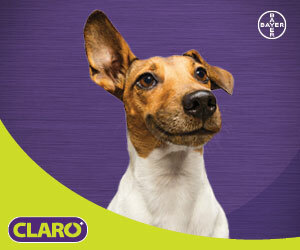 For dogs presenting with clinical signs, Cadet Braf-Plus uses the same urine specimen processed for Cadet Braf. By detecting more than two-thirds of the 15 percent of UC cases not associated with the Cadet Braf mutation, use of Cadet Braf-Plus takes the overall sensitivity to detect canine UC to more than 95 percent.